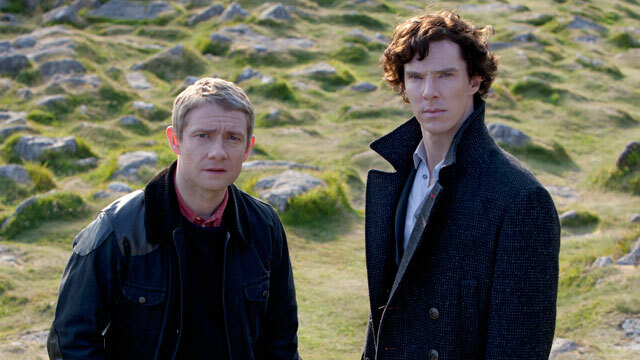 As we know, I am a huge fan of the re-imagined Sherlock currently airing on BBC. What I just found online, and I’m sure it’s been there for awhile, is Watson’s actual blog from the show. I did a little geek-dance, hardly complimentary I know, but I was just so elated to find it, and read through all the comments. I think over the weekend I may have to start working my way through my copy of the first season again. Remember The Hounds of the Baskerville is this Sunday!